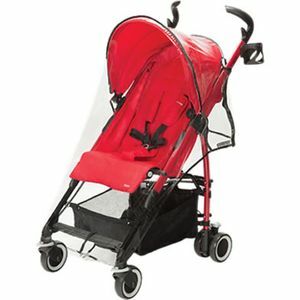 I was looking for a sturdy umbrella stroller for my grandchildren and this one fit the bill. It is made very well and has the storage area and cup holder I wanted. The pattern is very cute and fun. Would highly recommend. 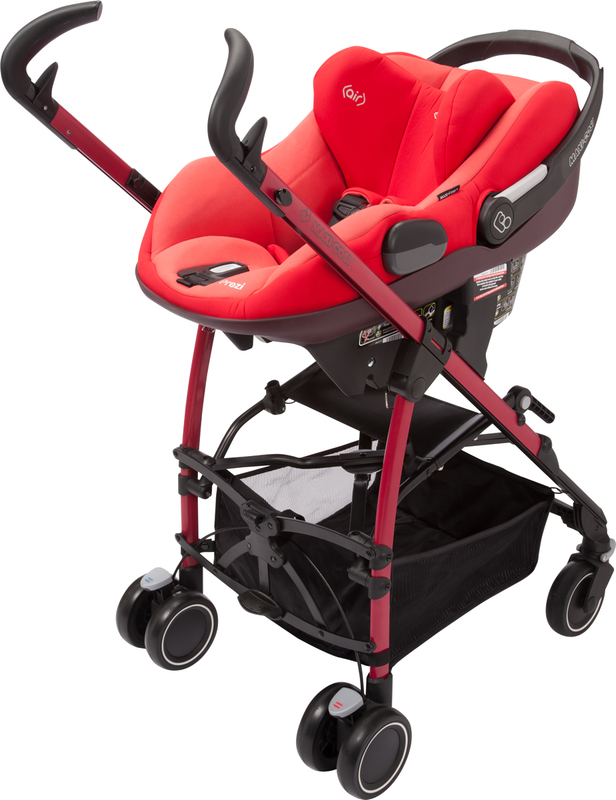 I needed a compact stroller for my car so since my quinny mode stroller is way to bulky and heavy for me to handle on my own (lifting it up and down). 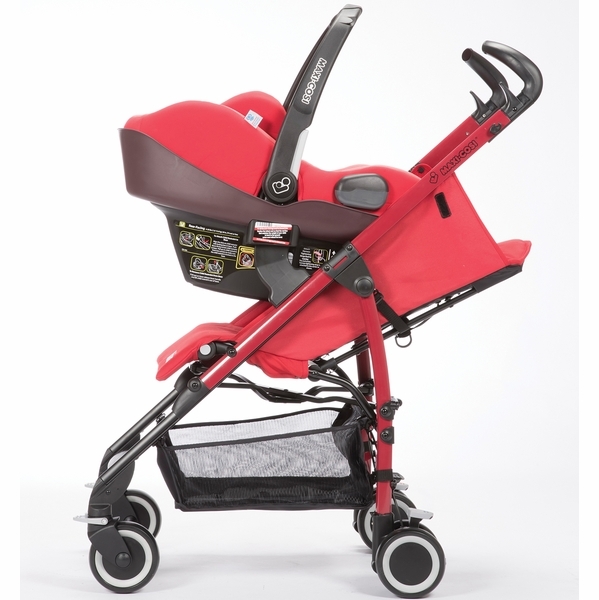 Found this for a great deal for only $99, and it is exactly what I was looking for, a umbrella stroller that can also attach with my car seat (maxi cosi) so I have the option to leave her in the car seat if she falls asleep after the ride and doesnt want to be waken up. 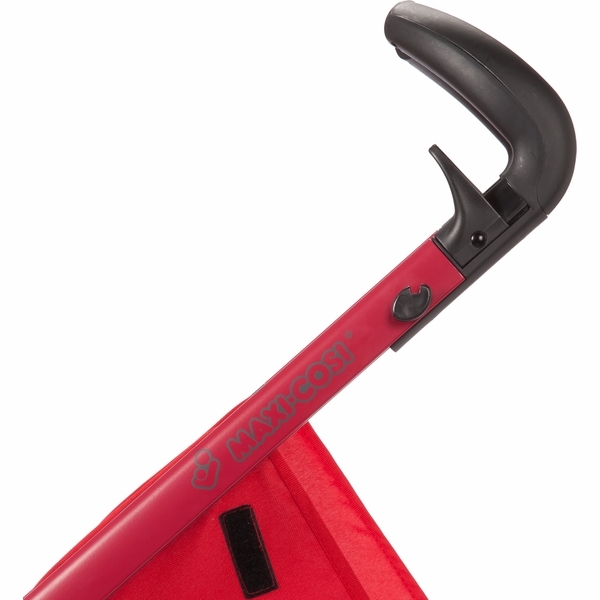 ProsI can almost give it a five star; as everything is exactly what I was searching for (beautiful design, compact size, sturdy, easy to maneuver). This stroller not only serve its purpose of being a light-weighted stroller, but it also does not take up all my trunk space. Not a good option for city sidewalks with the tiny wheels. This stroller was exactly what I was looking for. 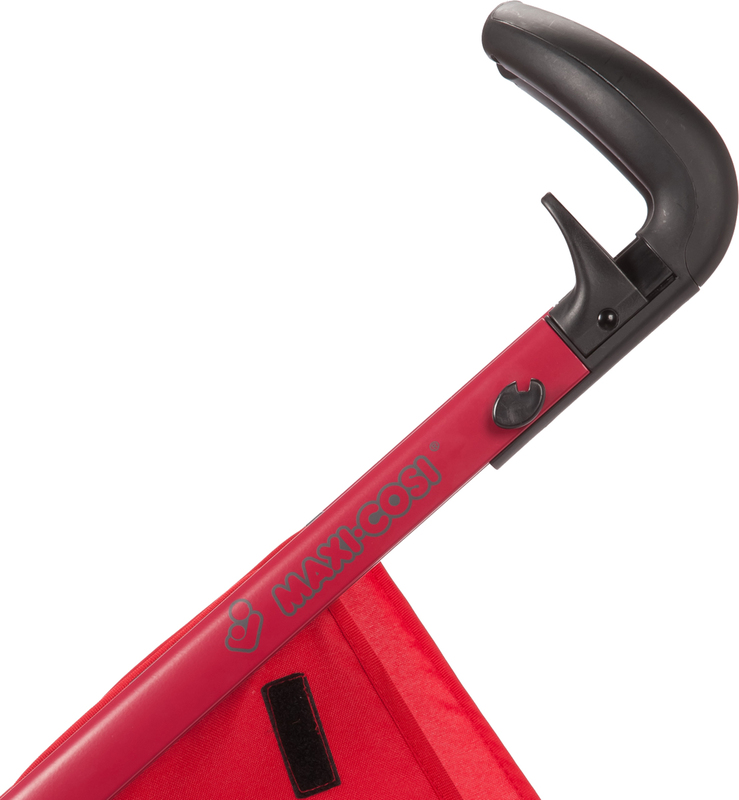 It moves easily, is easy to fold and unfold, and connects easily to the maxi cosi prezi car seat. I'm very happy with it. 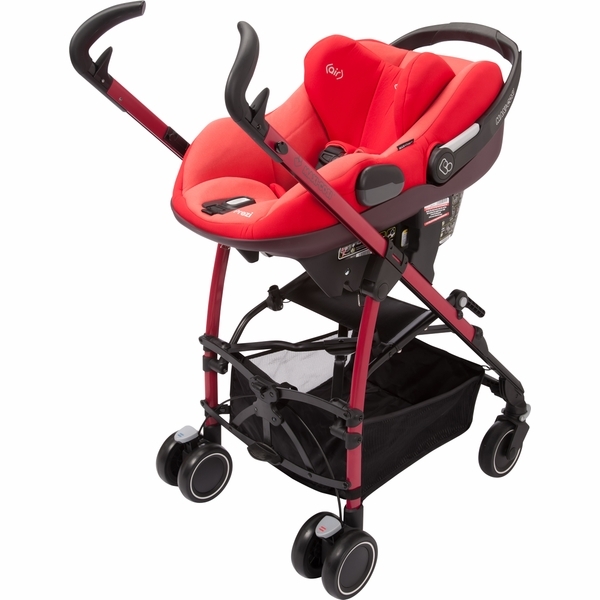 It was also easy to put together as it came with wheels detached and I also added the car seat attachments. It's small enough I think it will fit easily in my scion IQ. Up to how many pounds? 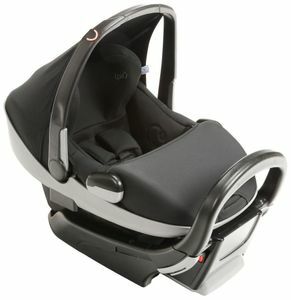 Is this compatible with the maxi cosi 30 infant car seat? 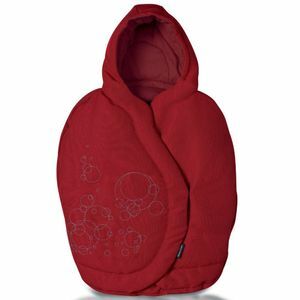 Per Maxi Cosi, yes, this is compatible. What is the weight of this stroller? Walk, see, touch and do! 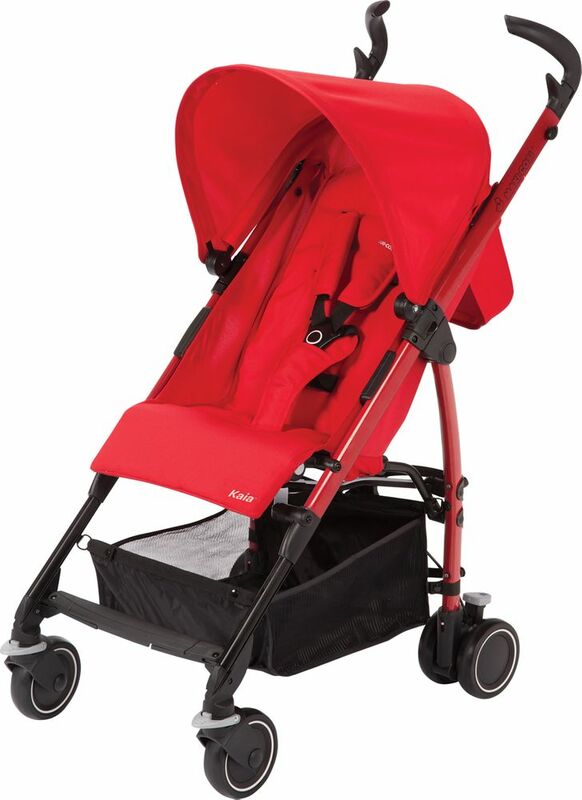 Get your child's daily discovery trip started with the Maxi-Cosi Kaia stroller! 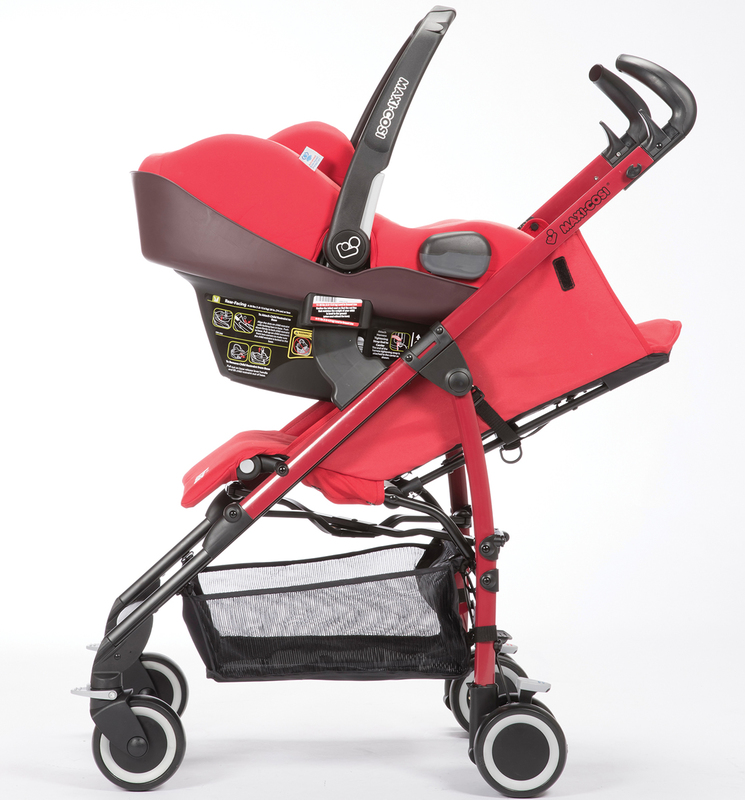 The all new Kaia is a convenient stroller that experienced parents would recommend! 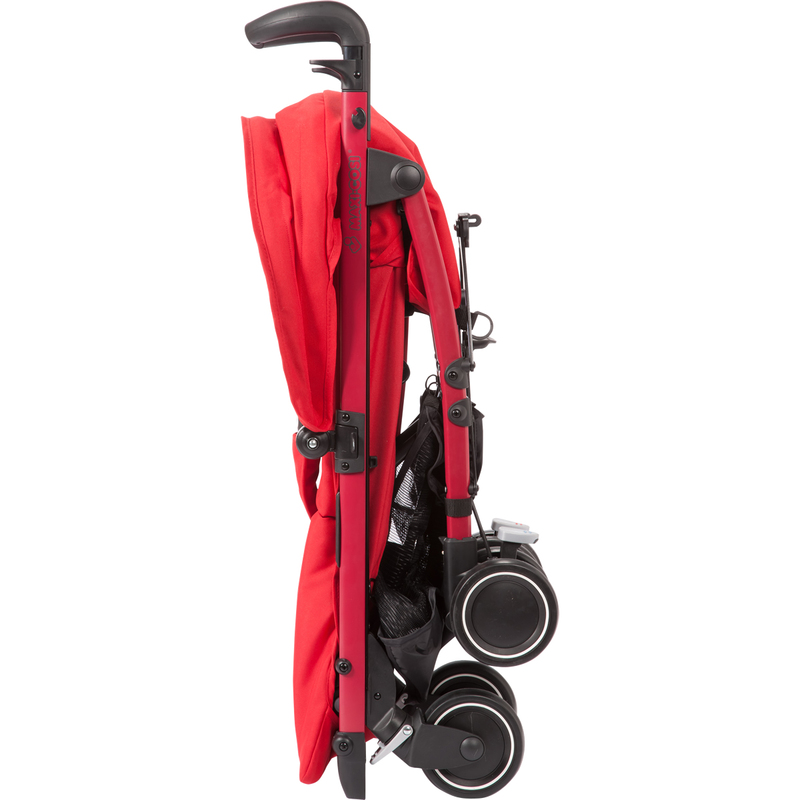 It is quick and easy to fold - and even folds into a compact stroller that stands upright for easy storage. The Kaia has multiple recline so your baby will always be comfortable. 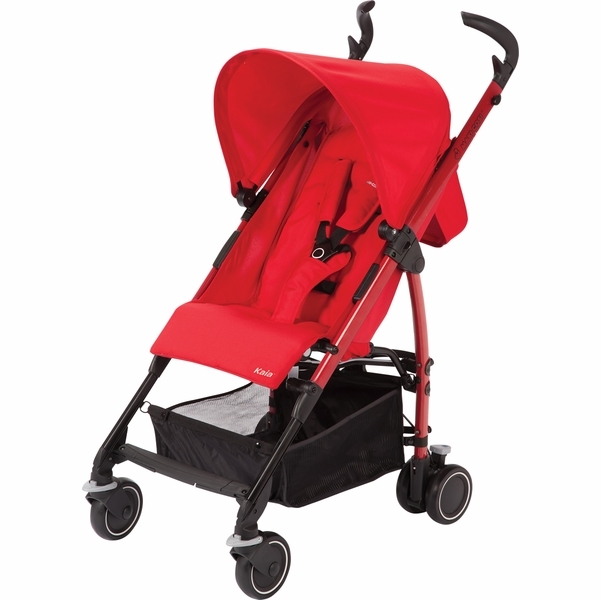 The Kaia is a perfect travel system and can be used from birth with the use of an infant car seat. Maxi-Cosi adapters are included.